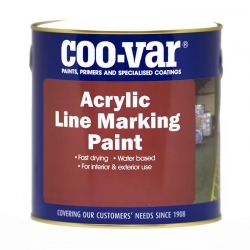 Coo-Var Acrylic W/B Road Line Paint is a low odour, fast drying, water-thinned acrylic resin-based line marking paint. 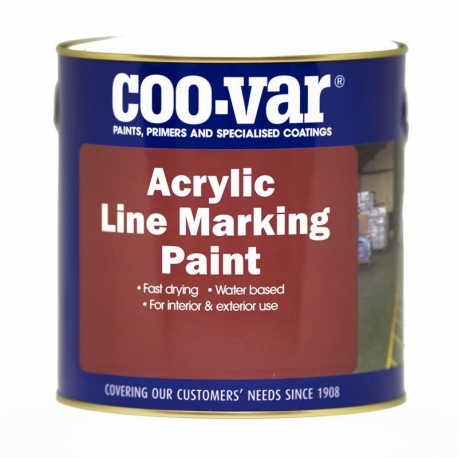 Coo-Var Acrylic W/B Road Line Paint is a low odour and fast drying, water thinned acrylic resin-based line marking paint. For inside and outside use on most surfaces including concrete, asphalt and tarmac. Ideal on concrete tennis and sports courts and for marking or segregating specific areas in warehouses, etc. Apply by roller, brush or spray. 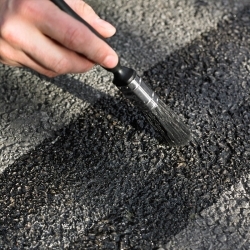 Apply a coat which has been thinned 10% with water if applied to porous concrete. 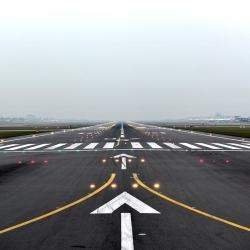 Otherwise, apply direct to surface. 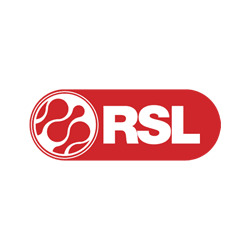 Do not apply when temperature is under 7°C. 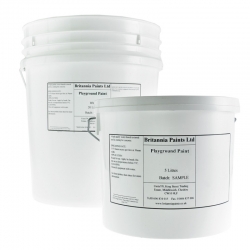 An effective solvent-based clear primer for bonding thermoplastic materials to concrete and worn bituminous surfaces. 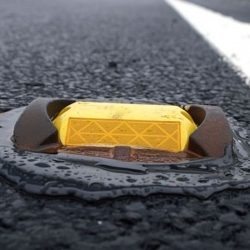 Stimsonite 381/C80 Inset Road Studs are a two way snow-ploughable road markers made from hardened cast iron housings designed to withstand all climate conditions that can provide retro-reflectivity from linear distances over 300m away and retain specific intensity values above 150 mcd/lux/m². Rust-Oleum 4 Wheel Applicator + 6 FREE Aerosols! 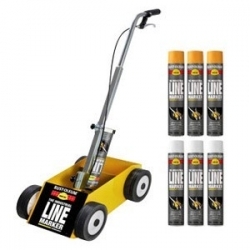 The ultimate line marking applicator - precise, fast and durable. 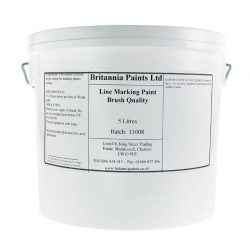 A robust and professional quality 4 wheeled line marking machine that provides sharp, accurate lines with the Rust-Oleum Line Marking Paint Aerosols. 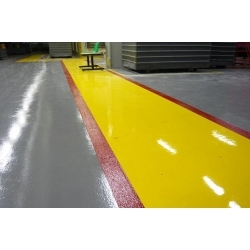 Axalta Highway Epoxy One Pack is a specially formulated, high build marking paint based on a modified one pack epoxy based coating incorporated with durable pigments and anti-slip extenders. 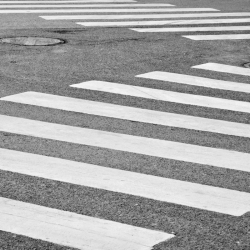 It has fast drying, good adhesion and tough film properties and is ideal for fast turn around street lining and road marking applications. 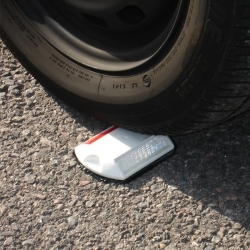 Stimsonite 980 Road Studs are surface mounted road studs that are injection moulded from durable&nbsp;polymers to endure high traffic volumes. The patented sure grip base provides&nbsp;excellent adhesion to the road surface and the patented prismatic glass lens provides&nbsp;high, long-term levels of enhanced&nbsp;reflectivity. 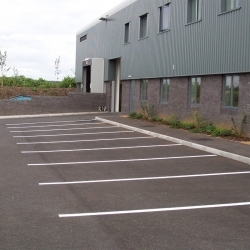 Ennis-Flint Cataphos Chlorinated Rubber (Standard) is an economical version of the market leading Ennis-Flint Cataphos Chlorinated Rubber (Premium). 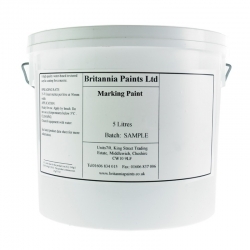 Suitable for both asphalt and concrete it is a highly durable traffic paint for marking applications. Fast drying, marking aerosols to be used on metal, concrete, asphalt, gravel, soil, grass, etc. 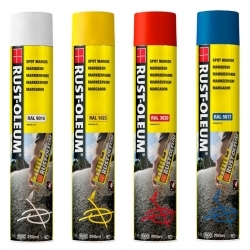 Designed by Rust-Oleum for quick and easy marking of interior or exterior construction and excavation sites, underground utilities, traffic safety and more. Ennis-Flint Prismo Flexiline Symbols are the perfect solution to permanently marking car parks, roads, cycleways, airports, docks and playgrounds etc. 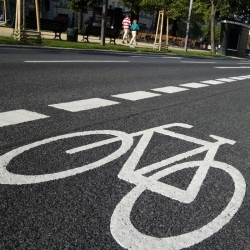 Quick and easy to apply from standard road markings, to personalised logos and graphics.